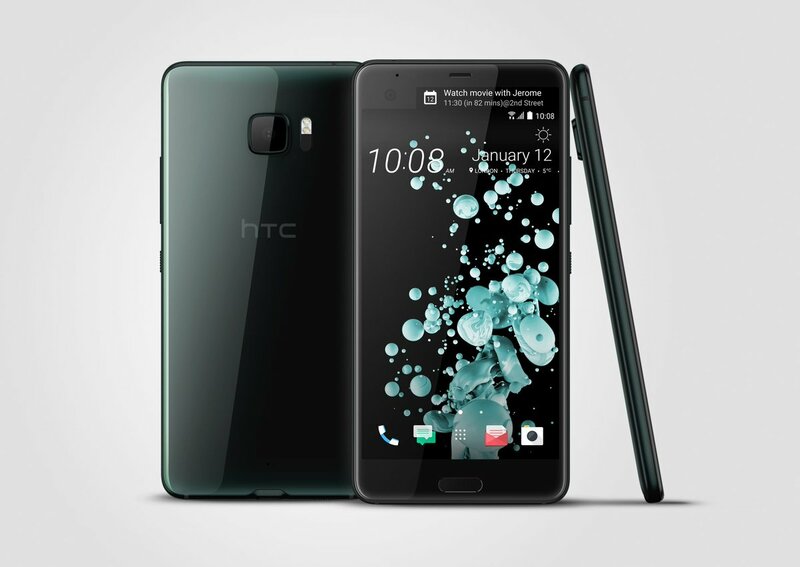 HTC today launched Company latest Phones in U series HTC U Ultra and HTC U Play in India which was announced last month. HTC U Ultra comes with a secondary touch-screen display above the main display similar to LG V20. It has a 5.7-inch Quad HD screen powered by a Qualcomm Snapdragon 821 processor and 4 GB of RAM and 64GB of internal storage. On camera it has a 12MP rear camera with dual-tone LED flash, 1.55um pixels, f/1.8 aperture, Laser AF, OIS, 4K video recording and 16MP front-facing camera with f/2.0 aperture. Connectivity options include 4G LTE, WiFi 802.11 ac (2.4 and 5GHz), Bluetooth 4.2 and GPS with GLONASS, NFC, USB 3.1 Type-C Packed with a 3000mAh Battery. The phone comes with a HTC Sense Companion software that uses an AI to learn about you and offer intelligent suggestions. It learns your most important contacts and apps, and surface related notifications on the second screen. 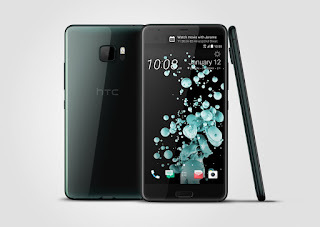 It will also advise you when to charge the phone, if your schedule indicates you may run out of power before bedtime.It has HTC BoomSound audio along with four microphones that are always listening, and it can record “3D audio”, but it has USB Type-C since it lacks a 3.5mm audio jack.